Buildings insurance covers the cost of rebuilding or repairing damage to your home. Many of our Insurers offer blanket cover to ensure that you are never under-insured or if you know the value of your home you may wish to opt for a 'sums insured' policy. Cover is provided on a 'New for Old' basis. Our competitive premiums are based on the number of bedrooms in your home and your postcode. All you need to decide is whether the value of your home contents is less than £30,000, less than £40,000, less than £50,000 etc so that there are no worries about maintaining an exact sum insured. 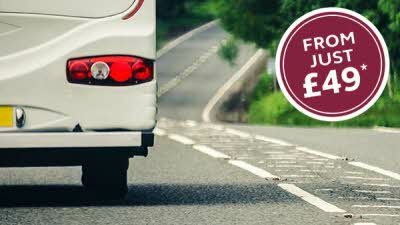 Optional 'All Risks' cover while touring or just away from your home for your caravanning and camping equipment, clothing, personal effects, money, credits, sports equipment, pedal cycles, portable audio equipment, televisions etc. The Caravan and Motorhome Club's Home Insurance is arranged for the Club by Devitt Insurance Services Limited, Insurance Brokers. 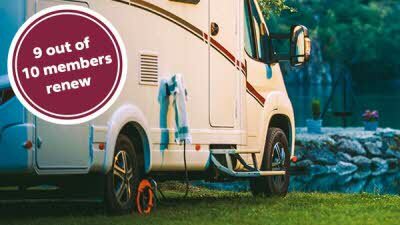 The Caravan Club Limited and Devitt Insurance Services Limited are authorised and regulated by the Financial Conduct Authority. You can check this on the FCA's Register by visiting their website www.fca.org.uk or by contacting the FCA on 0300 500 8082. This is promotional information only and a specimen copy of the insurer's policy wording, including limitations and exclusions that apply, is available on request.